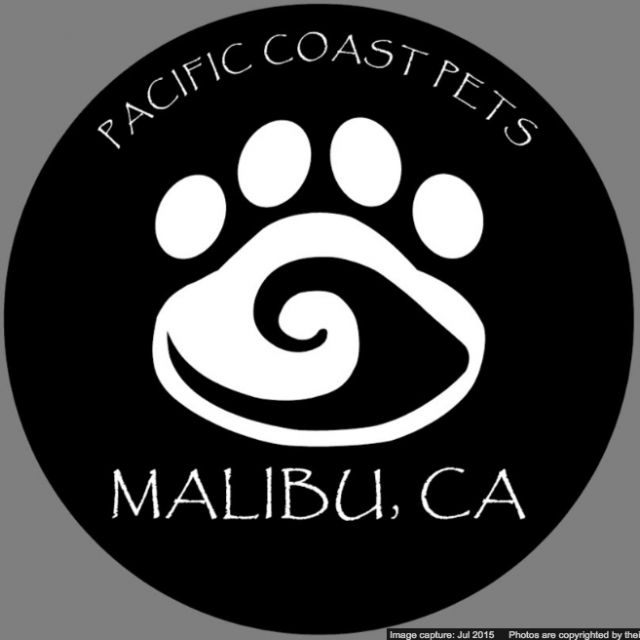 Keep your pets happy and healthy with pet supplies from Pacific Coast Pets in Malibu, California. At our pet store we offer a wide variety of pet supplies, from pet food and treats to flea and tick products. 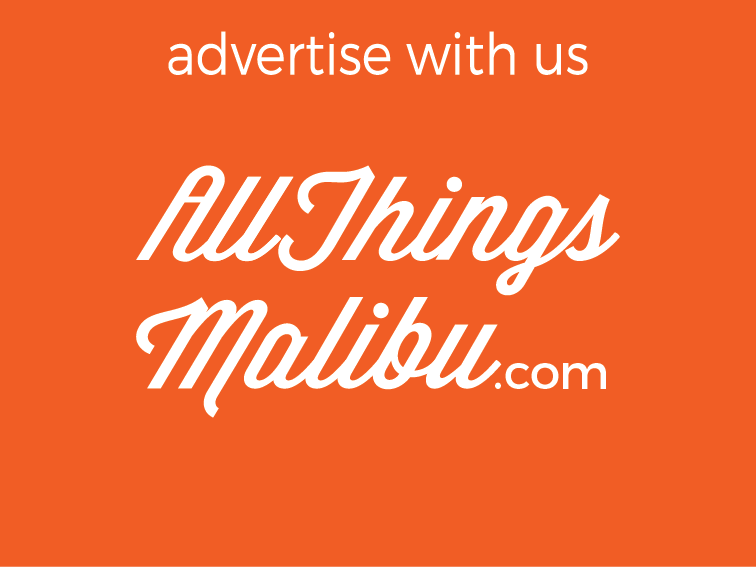 We also carry a variety of Crickets, Worms, and feeder Mice. Additionally, we give you the opportunity to adopt an abandoned dog or cat during our pet adoption days. 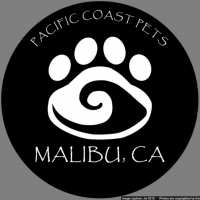 Call us at (888) 334-9281 in Malibu, California, for more details about our pet adoptions.